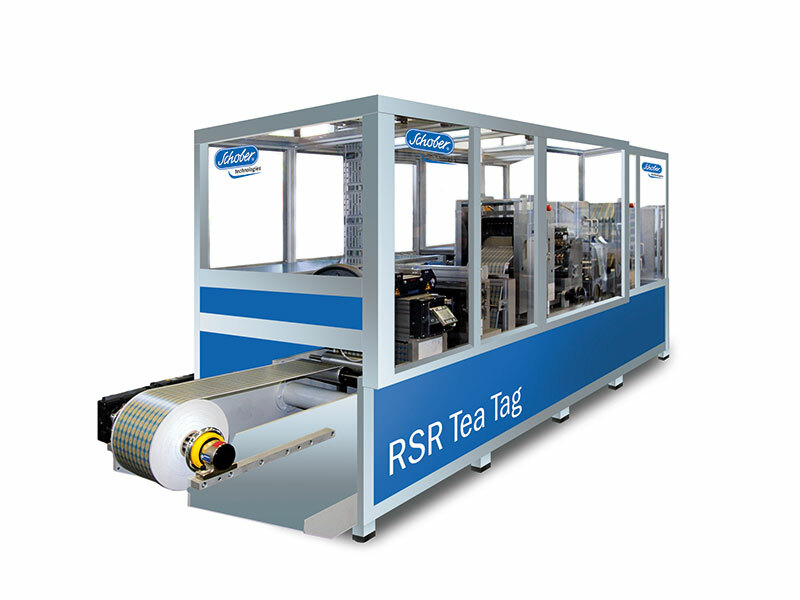 Schobertechnologies develops and manufactures high precision offline punching machines for the production of tea tags. Tea tags are used for the hooking of tea bags. Dust-free punching of their corners, guaranteed evacutation of the punched waste, slitting and rewinding of the individual lanes with their necessary winding tension are the main feature of this high capacity punching machine. 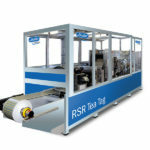 A turret rewinder can be added on for a continuous reel change.